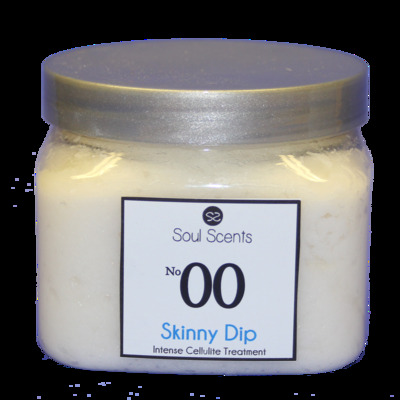 Unlike other cellulite products we do not use harsh chemicals like aminophylline. Our formula uses natural herbs, botanicals and nutrients to shrink cellulite-causing fat cells and help restore skin to a smooth, toned and tight look and feel. Use per directions on product.